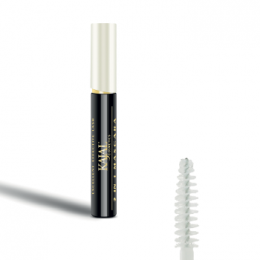 Kajal Mascaras has the storng lashes effect on your eye lashes with 3 different effects. 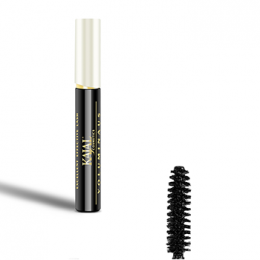 It has the high quality inner material, specially developed for Kajal Ladies. 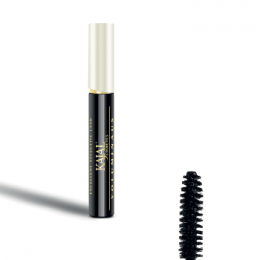 Waterproof, Voluminous, Longlashes Effects Mascaras are served by Kajal. 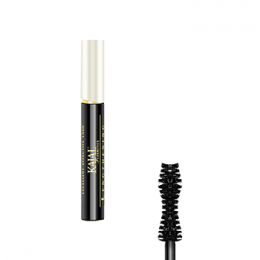 In addition there is Kajal 3IN1 Mascara involving the property of the pre-described 3 effects.